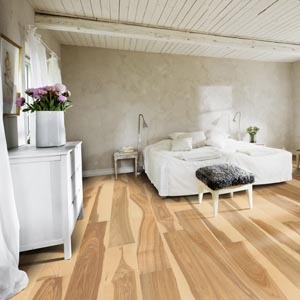 Choosing a wood floor is a great way of being environmentally responsible. 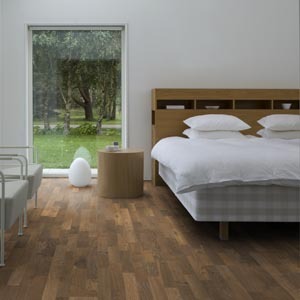 Choosing one from Floortiqué means making an even smarter, greener choice. 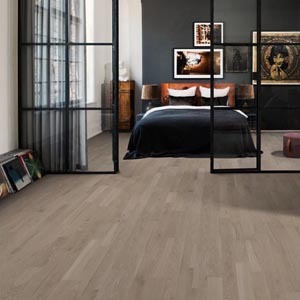 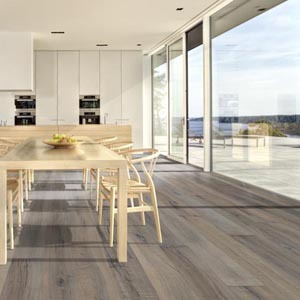 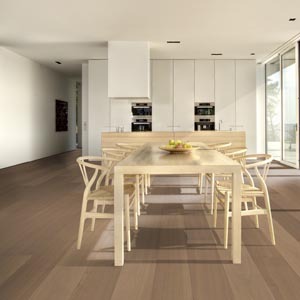 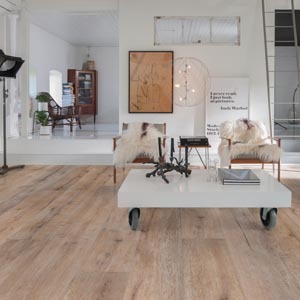 Floortiqué chose to sell Kährs from their online store, one of the oldest producers of wood flooring in the world – and the most innovative. 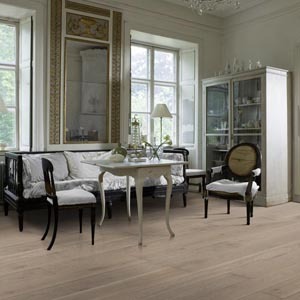 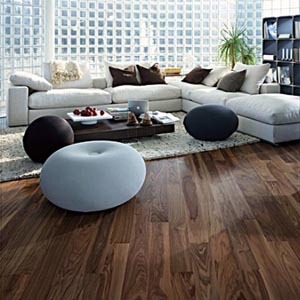 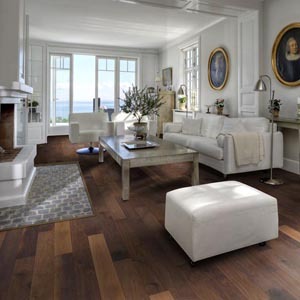 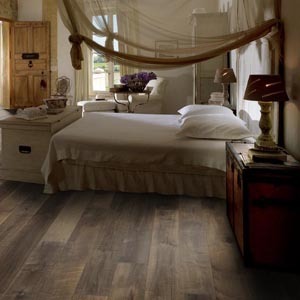 During the last century, their many inventions have transformed the production of wood floors globally. 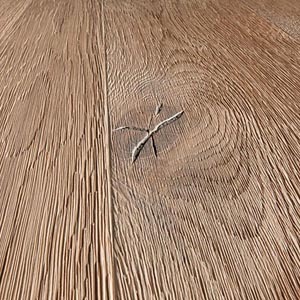 Throughout this time, they’ve continued to capture the beauty and expression of wood. 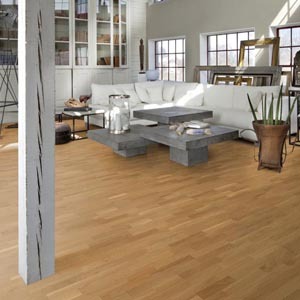 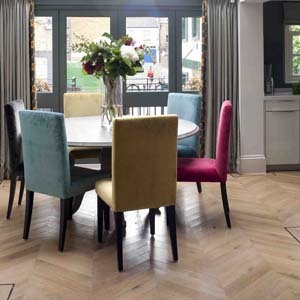 We combine its natural character with cutting edge innovation, to produce the highest quality wood flooring. 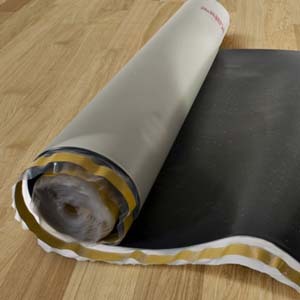 The production process is designed to have minimal impact on the environment. 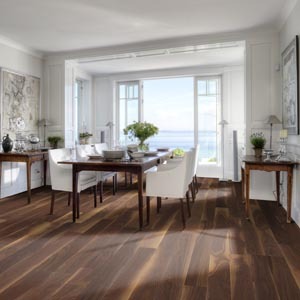 Over the years, Kährs has introduced a number of manufacturing and flooring innovations that have enabled a more responsible, green production. 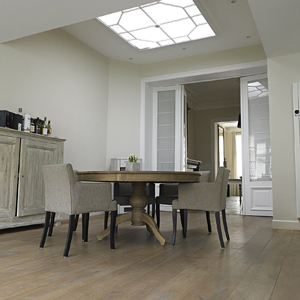 We work hard to reduce our impact to nature, in terms of air quality, water discharge and noise control, to the benefit of our employees and neighbours. 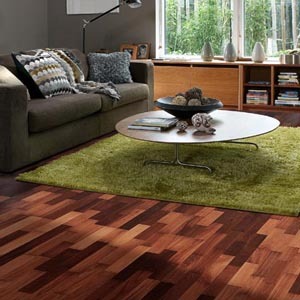 Buy More Save More Kahrs SALE !